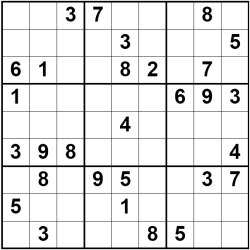 Sudoku is, of course, the global puzzling phenomenon that in the last five years has taken the world by storm. 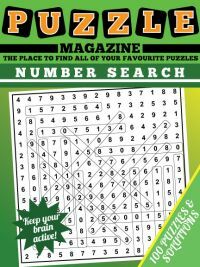 Where there was previously just a daily crossword in newspapers, now in the vast majority of them there is also sudoku, such is the popularity of the puzzle. 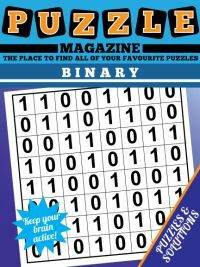 This puzzle magazine is a little unlike most of the puzzle magazines on here, in that it contains a puzzle that is extremely common where many others are rare variants that you may not have encountered before. 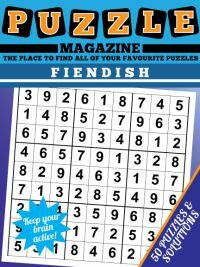 However, this selection of fiendish sudoku puzzles contains puzzles geared towards those who are looking for something a little trickier than the easy and medium sudoku puzzles that are most commonly seen in mainstream media. All 50 puzzles in this collection will require you to do more than simply seek out the single number that must go in a cell through either checking where each number can go in a row/column or what can go in an individual cell. The first 20 puzzles will require you to consider how numbers in one region can be used to eliminate numbers in intersecting regions, and also look at some deductions based on the candidates for cells in a region containing more than one candidate. 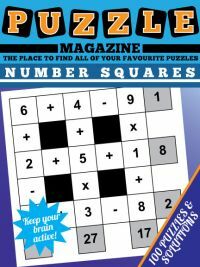 Later puzzles are along the same lines but the deductions based on the sets of values in a region may be trickier to spot, whilst the final ten puzzles will all require you to use the X-Wing strategy to solve. 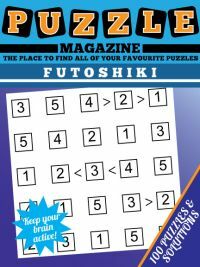 If you only normally do newspaper sudokus then there is a high chance this method will be unfamiliar to you, but it is quite easy to understand and the most accessible of the sudoku solving rules that are generally considered 'hard'. Essentially the technique looks to see if there are the same two cell positions in two rows or columns that must contain a given value, and if so eliminates it from other cells in those regions. For instance if you establish that '1' must go in cell 4 or 7 of row 2 and also the '1' in row 5 must go in either cell 4 or 7 then you can eliminate it as a candidate from other cells in rows 2 and 5. You can view one of the X-Wing Sudoku Puzzles in the magazine here. 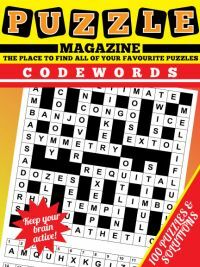 The magazine contains 50 puzzles in PDF format on A4 paper laid out four a page, following by the solutions.